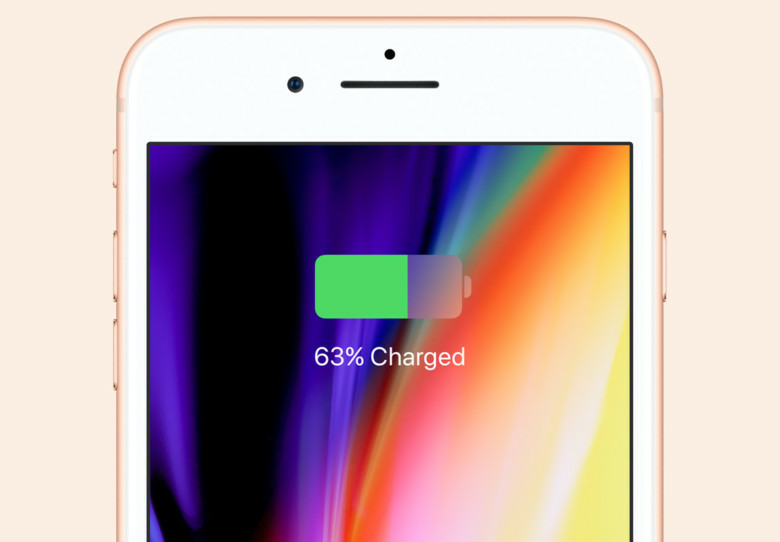 You won't get an iPhone 8 for less. If you’re lusting after an iPhone 8 upgrade but don’t want to pay more for your smartphone, Sprint might have the perfect deal for you. It is currently offering one of Apple’s latest handsets for $0 a month — but only if you trade in certain phones. 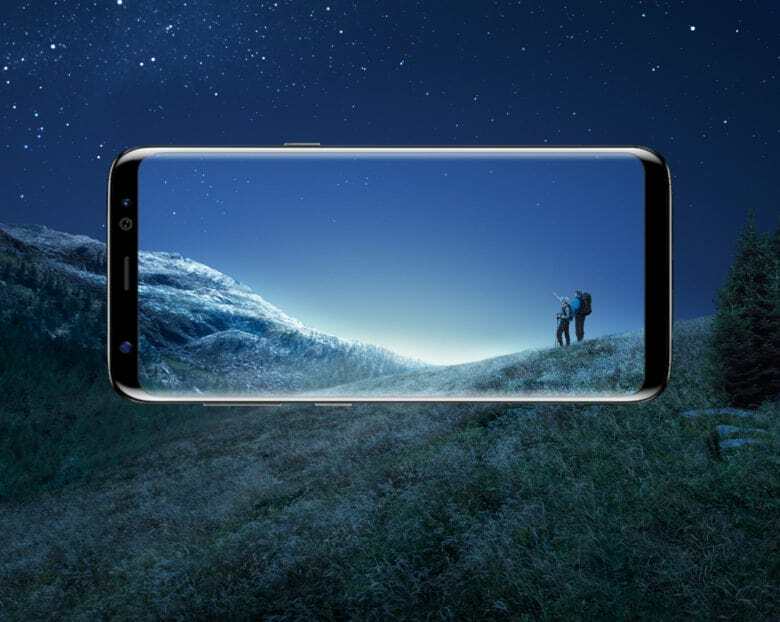 Samsung has a winner in the Galaxy S8. 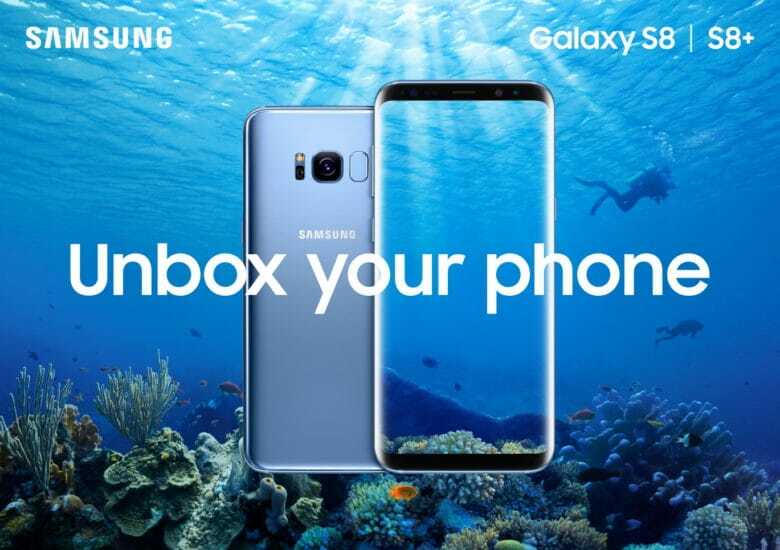 Samsung’s new Galaxy S8 and Galaxy S8+ have landed, and they’re by far the South Korean company’s most exciting smartphones to date. They boast stunning curved glass designs, jaw-dropping Infinity Displays, and impressive features. Here are five that we think Apple must steal for this year’s iPhone 8. The Galaxy S8 is a stunner. 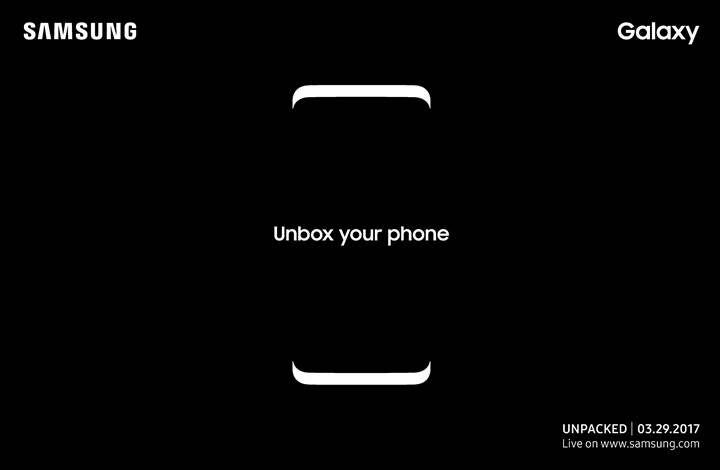 Samsung today unveiled its stunning new Galaxy S8 and Galaxy S8+, setting a high bar for this year’s iPhone refresh. The Android flagship is packed with impressive features and stellar specifications, and it sports a gorgeous curved glass design with an edge-to-edge Infinity Display. It’s the most impressive smartphone we’ve seen so far this year. iPhone wasn’t first to shoot slow-motion video, but like a lot of things, it certainly popularized it. Now the feature can be found in every high-end smartphone, but none of them can shoot slo-mo video like the Galaxy S8 will. 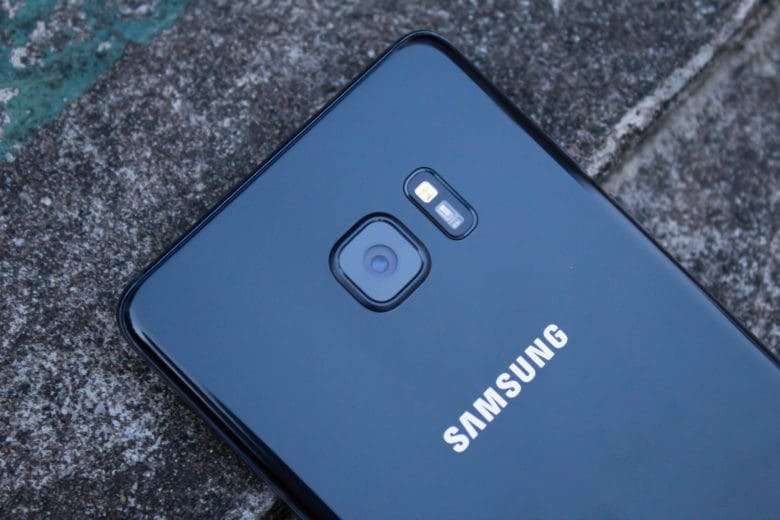 According to a new report, Samsung’s next-generation smartphone camera will be capable of capturing an incredible 1,000 frames-per-second.